Website monitored and maintained by NKTelco, Inc.
To foster cooperation within the communities of Minster, New Bremen and New Knoxville – actively working to strengthen and promote the growth of our businesses, support our citizens through local activities, and enhance the quality of life in each community.  Copyright © 2018 Southwestern Auglaize County Chamber of Commerce. All Rights Reserved.